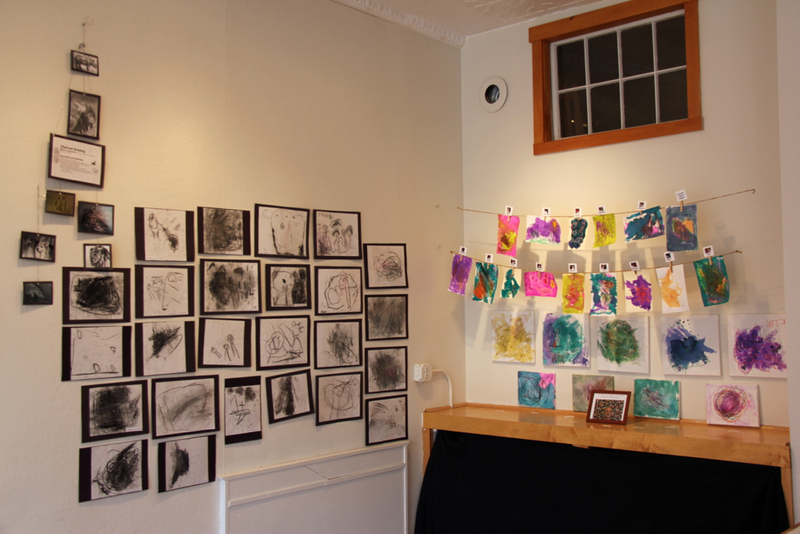 Gallery 263 is pleased to present the artwork of children from Tot Lot, our local childcare center just a few blocks over, on Chestnut Street. 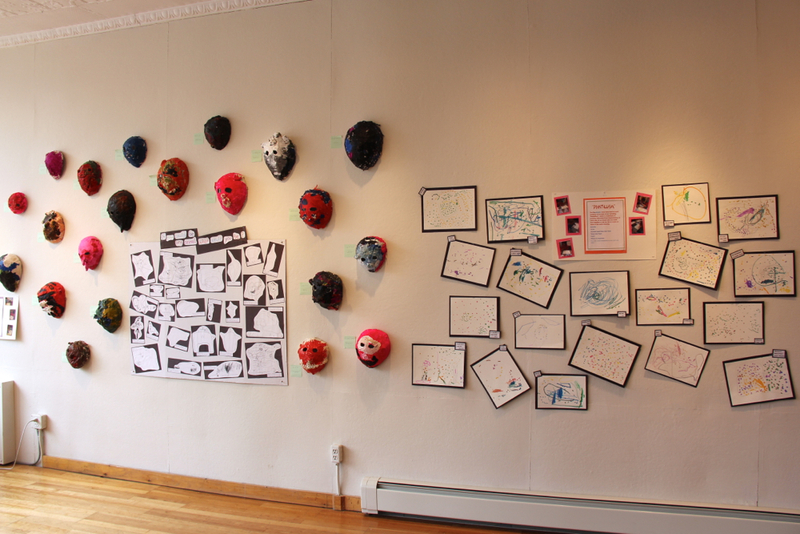 The mission of the Cambridgeport Children’s Center, known as Tot Lot, is to provide a nurturing and inclusive early childhood educational experience based on a Reggio inspired philosophy that values diversity and respect. The Cambridgeport Children’s Center actively promote partnerships between children, families, teachers and the community. 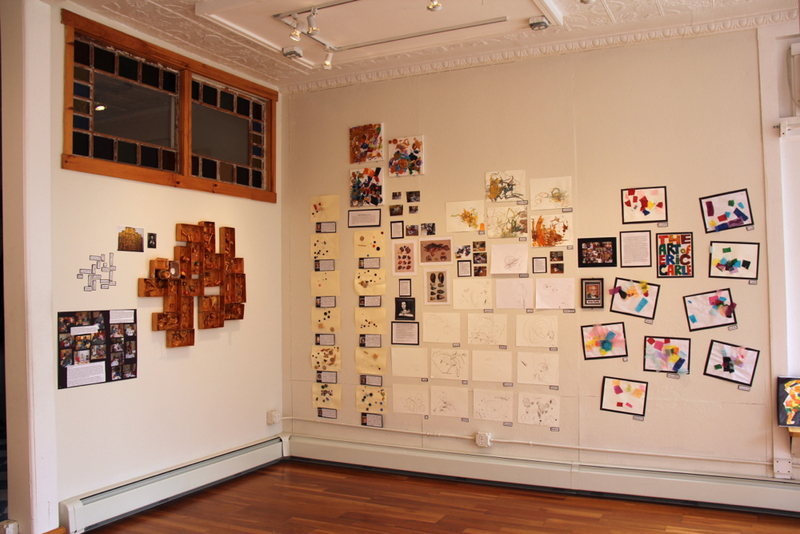 Gallery 263 is happy to be aligned with Tot Lot’s mission of promoting partnerships within the community, and we welcome Cambridgeport children, families, and teachers into our space for this celebration of children’s artwork.